Huntsville is known for pushing the boundaries of science and innovation—we are the Rocket City, after all. But it’s also a city that never forgets where it came from. Here in Huntsville, we find unique and creative ways to preserve our past as we advance toward the future. Even in the Huntsville of today, you can still experience tributes to the past. Here are just a few decade-inspired outings you can enjoy. With great detail and dedication to authenticity, Alabama Constitution Village gives visitors a glimpse into life in 1819—the year many delegates of the Constitutional Convention gathered in a vacant cabinet shop to organize Alabama as the 22nd state. On your visit, you are sure to be greeted by guides in traditional 1800s garb. You&apos;ll be able to stroll through a working village and see how a law firm, print shop, and even a post office functioned way back when. 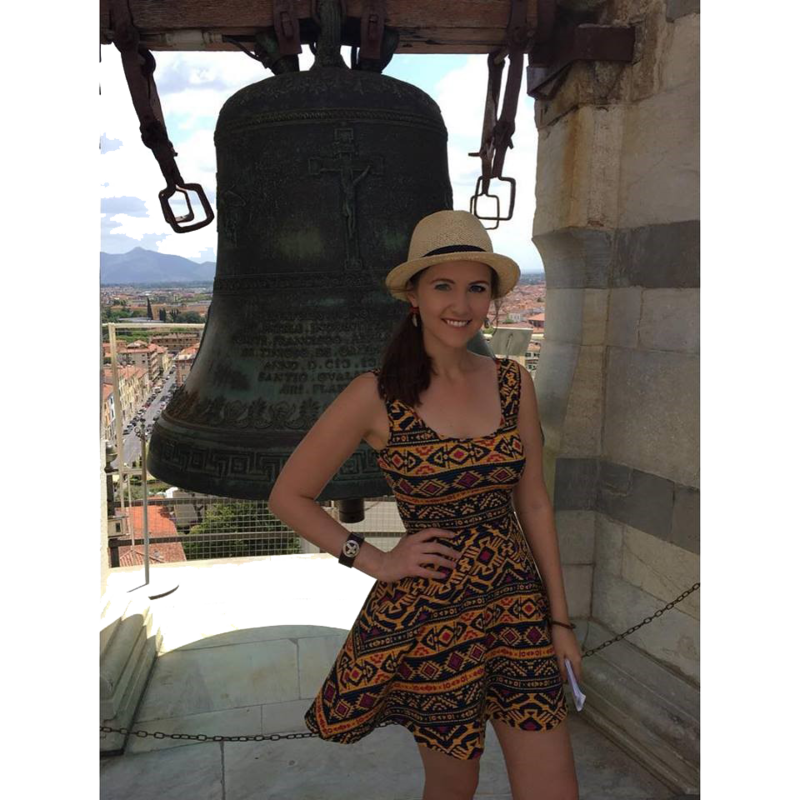 It&apos;s educational, fun, and a perfect date for any history-loving couples. 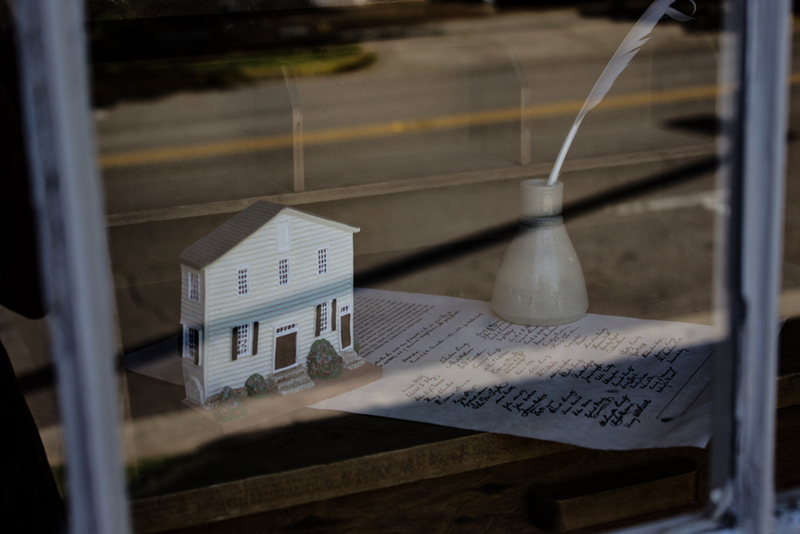 Visit http://www.earlyworks.com/alabama-constitution-village/ for hours and more. 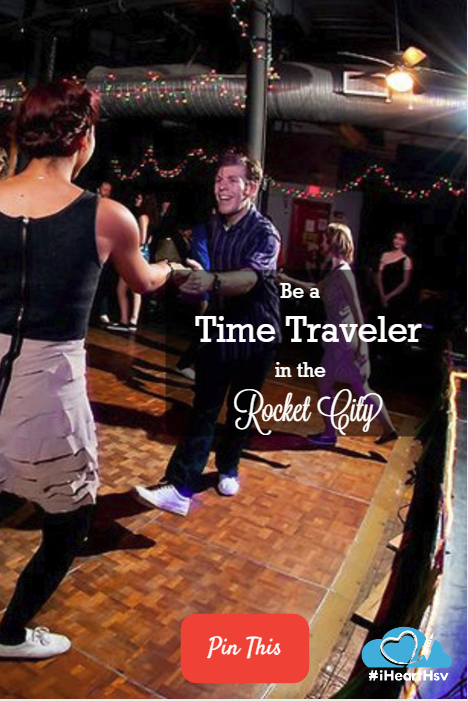 Every Thursday evening, Flying Monkey Arts Center in Lowe Mill is transformed into a Swing Dance studio for anyone interested in learning signature dance moves from the 20s and 30s! Don&apos;t have a partner? No problem. 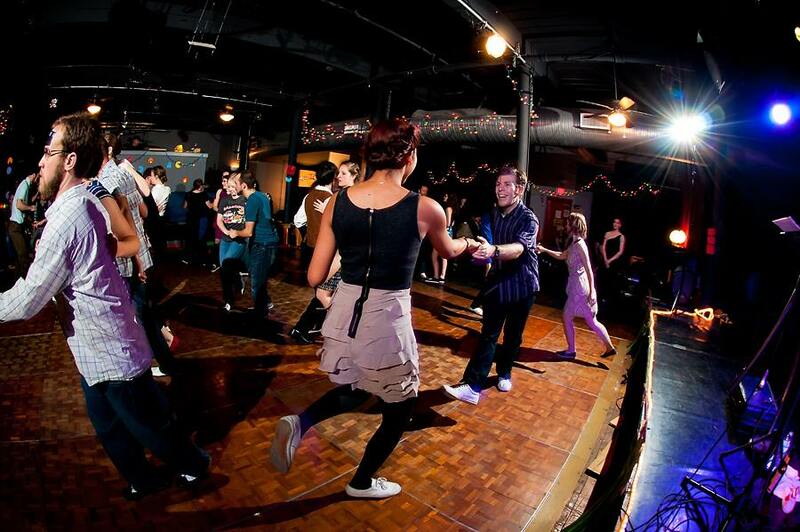 The only thing required for Thursday Night Swing is the desire to have fun. Classes are available for absolute beginners and intermediate dancers. And every week brings a uniquely fun experience. For more info, check out https://swinghuntsville.com/. You don’t need leg warmers and scrunches to take a trip back to the 80s. 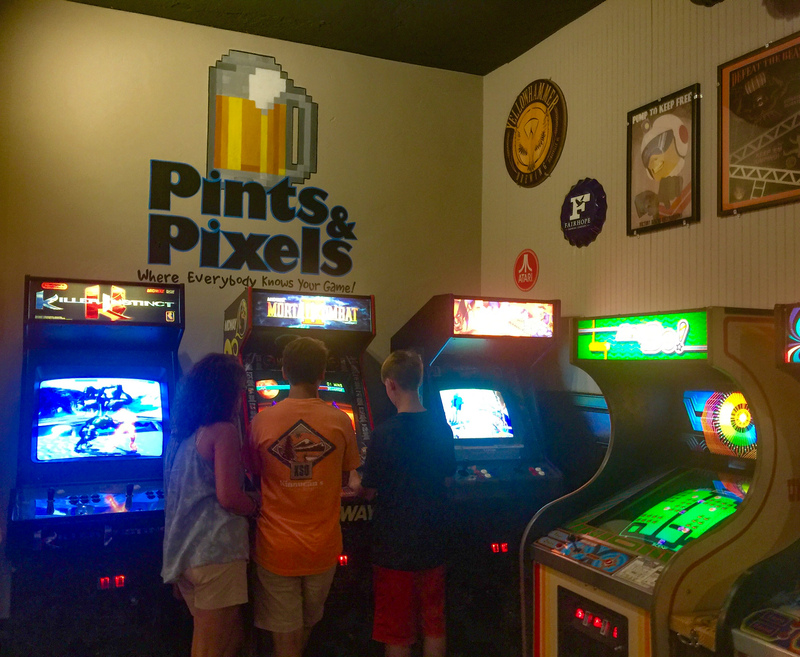 Bring your game face to Pints & Pixels on Clinton Avenue in Downtown Huntsville for a night of 80s and 90s vintage arcade games, great food, and delicious drinks—including regional brewery options and mixed drinks. A combination bar and arcade, Pints & Pixels states that all of their TVs are “time-warped to 80s music videos and television programs.” So freshen up on your 80s lingo and have a “totally righteous time” playing Ms. Pac-Man, Galaga, and pinball. 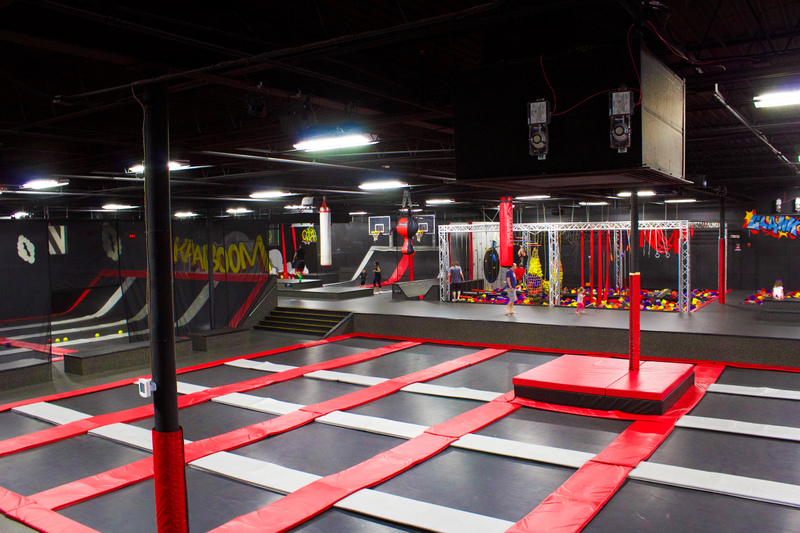 So while trampolines don’t necessarily belong to a certain decade, you can always show up at Shakalaka on University Drive and pretend that you’re still in your backyard jumping on your brand new outdoor trampoline until it’s time to come inside and watch Spice World. Shakalaka also hosts birthday parties for up to 30 jumpers. And on Friday and Saturday from 9 p.m. to midnight, you can join in on Club Boom, a neon black light event with dance music for ages 15 and up. Check out their website at http://www.shakalaka.us for more information on pricing and hours. 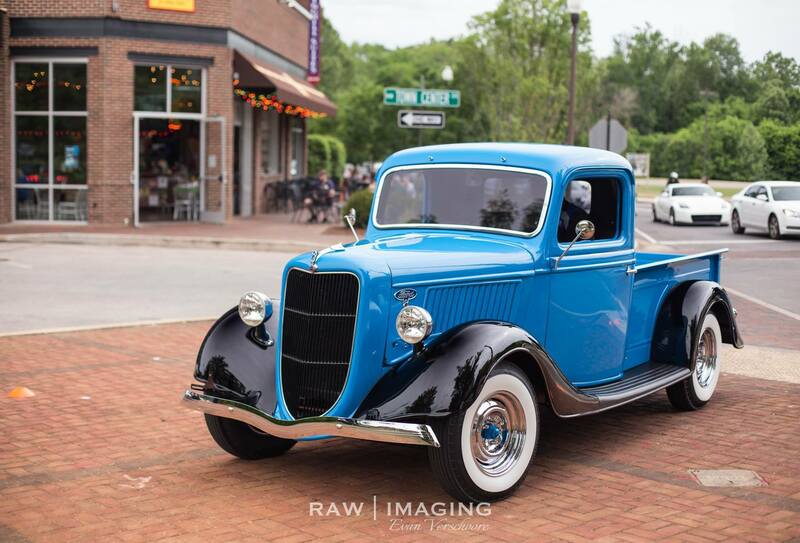 Head over to the Village of Providence to see history come to life through the automobile. You’ll be able to see cars from many different eras. The event is rain or shine and year-round. And while you’re there, you can always grab a bite from Taco Mama, Edgar’s Bakery, Brickhouse, Mellow Mushroom, and more! The next event will be held on June 7 from 5-9 p.m. Even if you’re not a car enthusiast, you’re sure to have a fun time. 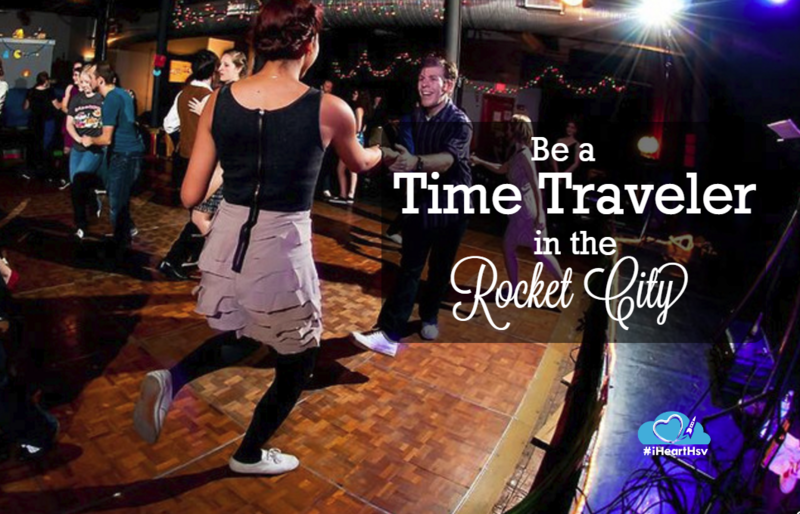 Can you think of more decade-inspired outings or events? Share them with us in the comments!